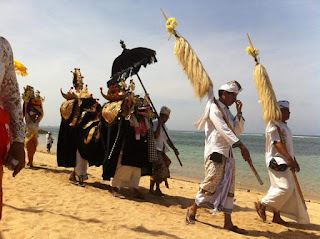 Tourism has a positive and negative impact on Bali, which is felt by Balinese people. Although tourism can build the economy of an area, but the negative impacts must be seriously anticipated. 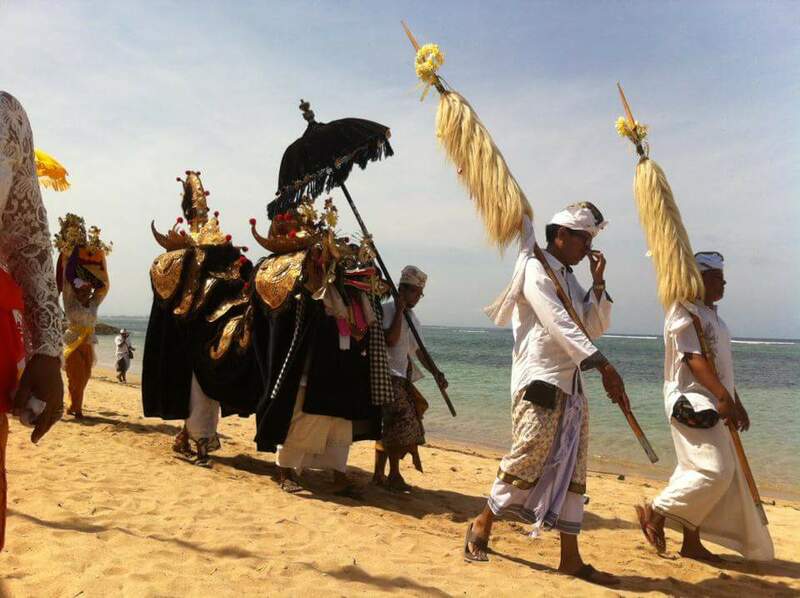 The positive and negative impacts of tourism industry in Bali are felt by Balinese people. Although tourism is the easiest and quickest way to bring benefits to the Balinese, it needs good planning by thinking of the future to minimize the negative impact it brings. Because of the negative impacts of tourism will affect the social life, culture, art, religion, lifestyle, environment, and many other things for the island of Bali. Much employment, in general tourism is a labor-intensive industry, because labor can not be replaced with capital or equipment. Must use human labor directly. This is the most positive impact felt by many people in Bali. As a source of foreign exchange for the state. Because money from abroad will go to Bali. Tourists bring money to Bali for shopping. This positive impact can also affect the Indonesian economy. Tourism and the distribution of spiritual development, in which tourism reasonably tends to distribute the development of industrial centers towards undeveloped rural areas, even tourism is recognized as the basis for regional development. Regional economic structures are essential to adjusting and determining the economic impacts of tourism. Because in Bali has many villages that have tourism potential that can lure the arrival of tourists. Will have an impact on the distribution of development throughout the area of ​​Bali. Of course with the expectations of tourists spending their money in a new tourist attractions. The positive impact is mostly felt from the economic sector. Because earning money is the main purpose of building the tourism industry in Bali. 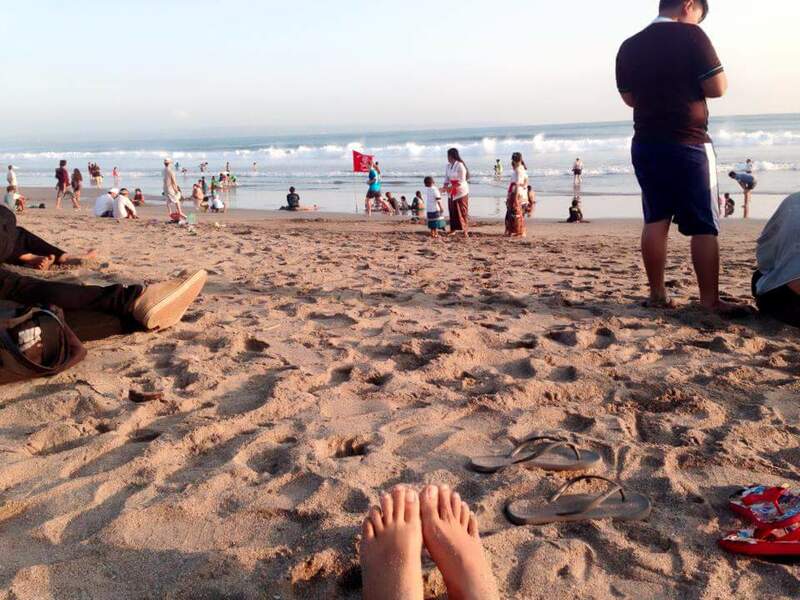 Tourism and economic vulnerability, because of Bali with an open economy, tourism becomes an easy source of vulnerability, especially Bali, which relies heavily on one foreign market. Many leakage cases are extensive and large, especially if large-scale tourism projects are beyond the economic capacity, such as imported goods, overseas promotional costs, additional expenses for citizens as a result of revenue and pilots from tourism and others. Foreign investment, such as luxury hotels, can mean that money will return to the country of origin. This hotel can also take advantage of local and foreign tourists who stay in Bali, so that the impact also on the national. Spatial polarization of the tourism industry, large companies have the ability to receive large capital resources from large groups of banks or other financial institutions. While small companies have to depend on loans or subsidies from government and personal savings. This becomes an obstacle where there is an aspasial conflict between small companies and large companies. For example, the price competition of hotel rooms in Bali is very unnatural. Even impressed each other dropped. The nature of employment in the tourism industry tends to receive low salaries, become seasonal jobs, there is no union. This can be seen from the ease of hotels in Bali to layoffs to employees during the tourist season is very quiet. Local workers often do not receive large wages with poor working conditions. The impact of the tourism industry on the allocation of economic resources of this industry can raise the price of land unnaturally. The rise in land prices in Bali can cause difficulties for residents in Bali who are not working in the tourism sector, wanting to build a house or establish a business in Bali requires substantial capital. The price of land is expensive, then the rental price of a building or shop is also expensive. Negative impact on the environment in Bali. River water pollution due to many hotels, restaurants, cafes and many other accommodations that dump waste into the river. Air pollution from the mobility of tourists with vehicles. Lack of water due to water demand continues to increase due to visits from people from outside to Bali. Traffic noise and destruction of traditional landscapes in Bali. The increase in the number of tourists brings problems such as littering, pollution and erosion of paths. All this takes time and money to clean up. There are times when foreign tourists take advantage of immigration clearance to smuggle drugs and sell them at tourist sites. Changes in social life to the more lead to individual traits and competition. The gap is increasing, and the Balinese are increasingly unfriendly towards others, because they are more likely to profit from foreign tourists.